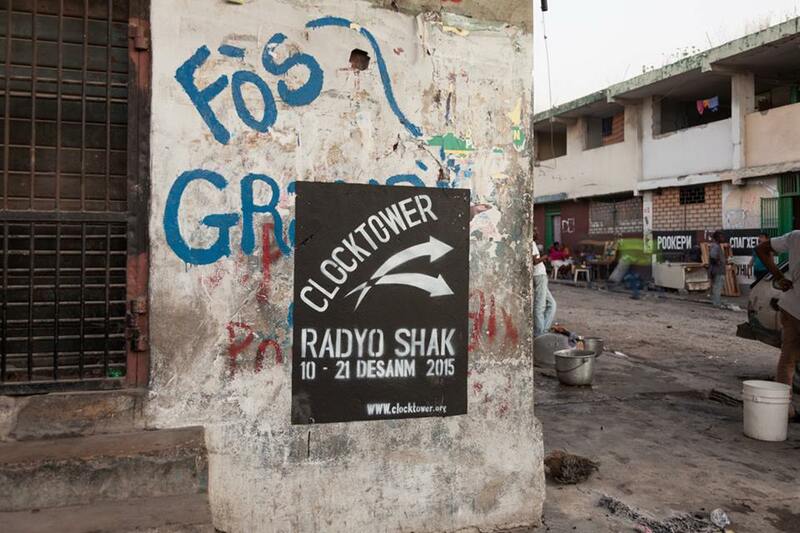 A conversation with director Yao Ramesar on his film Haiti Bride, shooting on location, cosmic coincidences, while behind the mic and in the Radyo Shak at the 2015 Ghetto Biennale. Haiti Bride follows the story of Marie Therese and Paul who meet in NY. She wants to marry him and re-settle in Haiti. As a compromise, the wedding is set for Haiti. Unfortunately, the ceremony is set for the afternoon of January 12th 2010, the date of the earthquake.